Cory is a multi-instrumentalist, songwriter, educator and music producer based in the Coffs Harbour region, NSW. Cory began studying primary education and music at the University of Tasmania in 1996. In 1998 he won the National University Campus Band Competition, deferred the final year of his degree and spent the next two years touring Australian universities as a lead vocalist and drummer. In 2000, Cory relocated to Melbourne to pursue a career in music. From 2001-2004, he was drummer for Melbourne punk band The Surrogate, who achieved high rotation on Triple J with songs “She Said” and “Punk Drunk.” After they folded in 2004, Cory went on to form notable indie rock band Dukes Of Windsor. The Dukes achieved gold status with their top ten single The Others (TV Rock vs Dukes of Windsor, Sony) which also received an ARIA Award nomination. They performed live on Channel V, Rove Live and closed the MTV awards in 2007. In 2009 Cory departed as drummer for Dukes Of Windsor, and began work as a freelance composer and music producer, whilst also lecturing in music business, performance, and audio production at JMC Academy, Melbourne. Currently Cory writes, records and performs for two piece electronic rock outfit Over-reactor, and children’s group Ta-Da!!! 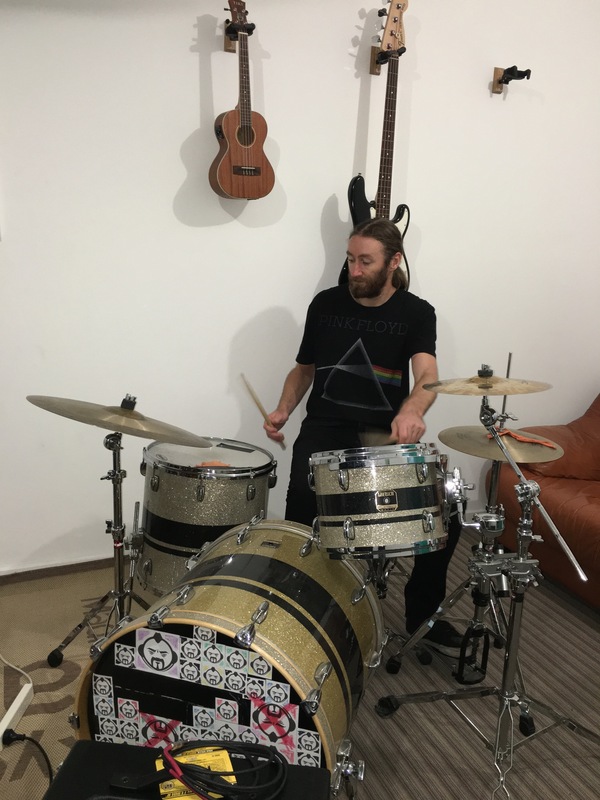 He also teaches instrumental lessons both privately and in Primary Schools on the mid-north coast of NSW, and regularly performs on bass guitar and drums in several local Coffs Harbour bands.